The Infinite Labyrinth Trap is a Forgotten type weapon. Expanding upon the previous principles of the Endless Labyrinth trap, this infinite beauty is quite a marvel indeed! The central core transports mice into a maze of infinite possibility. Each plate contains a miniverse of endless mazes that is in constant orbit around the central maze command core. As each plate passes through the core, they are reassembled with new passageways, completely reconfiguring the endless combinations. The result is an infinite series of endless mazes with infinitely-changing configurations. If a mouse somehow impossibly manages to escape from one of the mazes, they simply pass into another section of a recently reconfigured maze plate. Truly maddening. 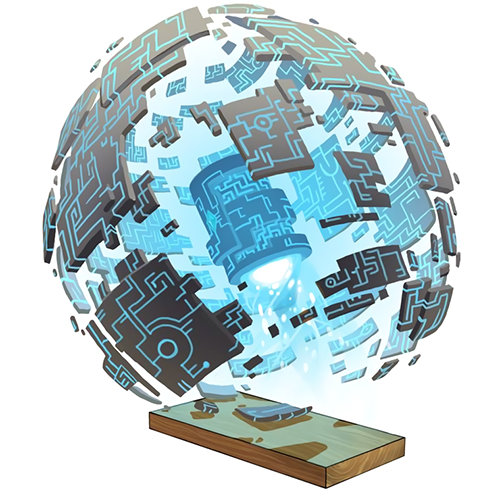 Endless Labyrinth – Initial trap that must be smashed and upgraded. 9 September 2015: The Infinite Labyrinth was introduced as part of the Hollow Heights release. This page was last edited on 14 March 2019, at 00:36.